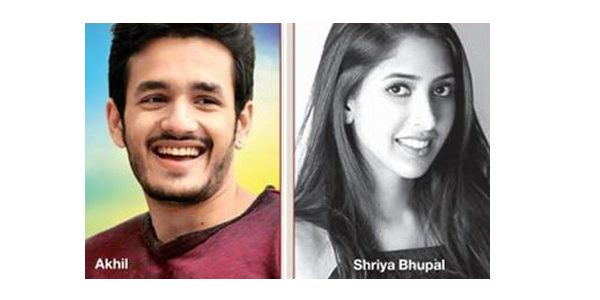 Tollywood close sources are now at a buzz that Akhil Akkineni is in relationship for quite some time and soon to make it official. is in love with Shriya Bhupal daughter of Shalini Bhupal who is an Hyderabad based entreprenuer. Shriyal Bhupal is an designer and both are seen in regular private party from all the years. Even Party circles are hushed that Akhil Akkineni and Shriya Bhupal are dating from quite some time now and even conveyed their love to their families. However their is no too early to speak about engagement and wedding of new love couple.